Love is in everything we do. Self love. Love for the earth. Environmental friendliness. Love for good design. We want you to feel these things when you use our products. We want you to wake up, get it on, get happy, calm down and be well. 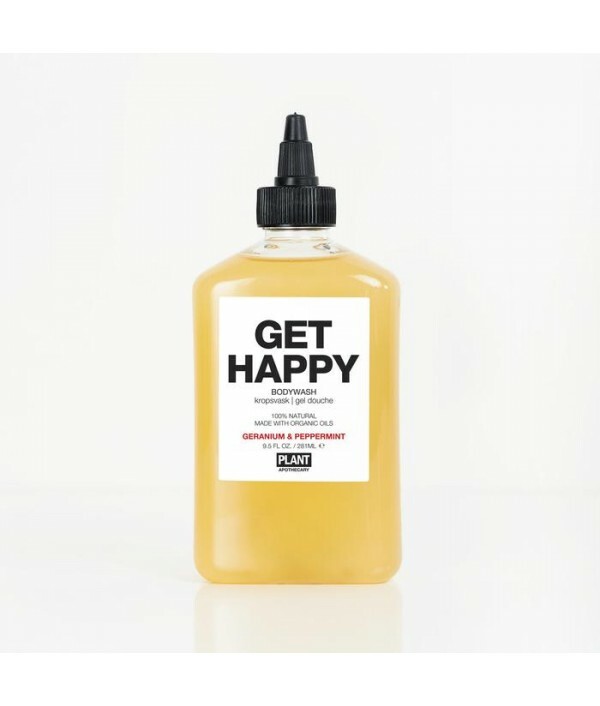 (which our organic body washes will help you do). OUR PRODUCTS ARE FOR EVERYONE. Seriously. Whether you have sensitive skin, acne, lighter or darker, bumpy or smooth… our unisex, USDA Organic beauty, grooming and bath products cater to any skin type to execute their mission of lathering up, moisturizing, purifying, de-stressing, exfoliating and being well, all for you. 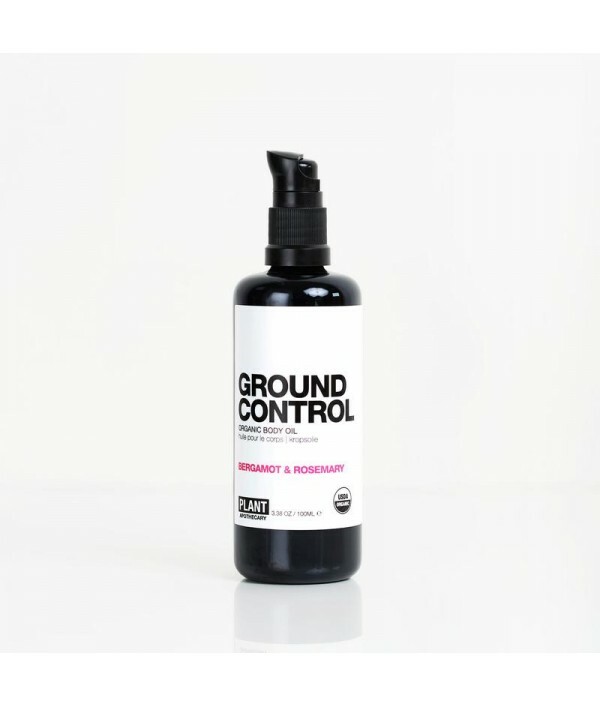 And don’t worry, NO petroleum, parabens, phthalates, sulfates, silicones or any other synthetic nasties. We follow principles of classical aromatherapy and herbalism to offer you some of the best plant-based apothecary products available today for you and your family. 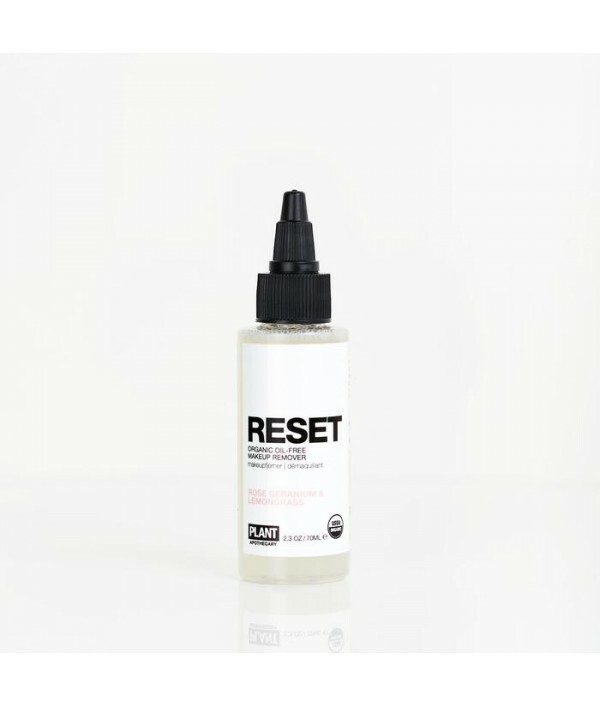 Everything I tried in my earlier years would result in breakouts or reactions; synthetic fragrances and preservatives didn’t agree with me and started to cause a lot of problems. Product labels always listed irritating synthetic and often toxic ingredients that I needed to avoid, and after a while I gave up on finding skincare that was both as pure as I needed and also safe for the environment, at prices that weren’t ridiculous. So I studied natural cosmetic formulation, aromatherapy and a little herbalism and learned to make my own products that were simple, natural, unharmful and restorative. Then one day my husband Bjarke and I realized we could come up with clear, simple, fun packaging for these products—the kind of packaging we like— and introduce them to the market as a line. And thus PLANT Apothecary was born! Details:Use this lightly scented, USDA Organic body oil like a lotion, after a bath or shower—and it's also excellent added to a bath or as a massage oil. 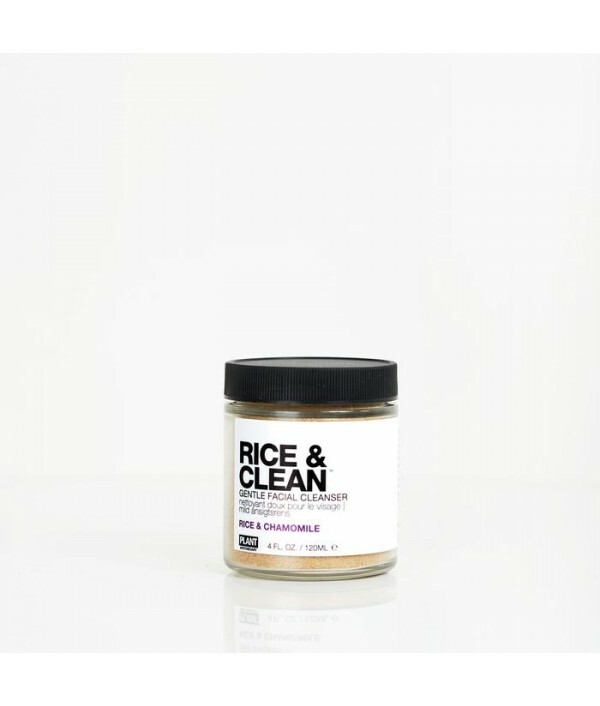 The main ingredient, organic rice bran oil, is full of antioxidants and vitamins that.. Easily absorbed and deeply moisturizing.3.4 oz. 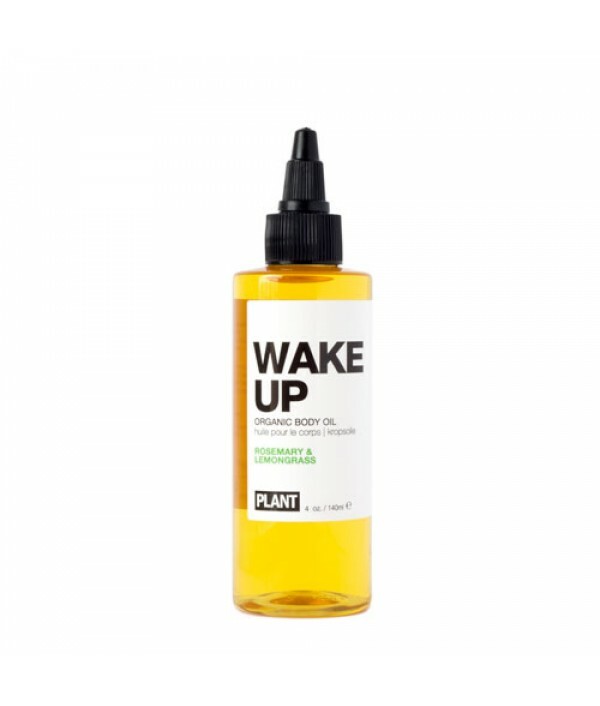 / 100mlThese days, the endless rush of news and busy pace of life can leave us all feeling a bit uprooted—but this deeply moisturizing organic body oil can help you feel more grounded. It’s de..
Gently treat blemishes with the power of plants.2 fl. oz. 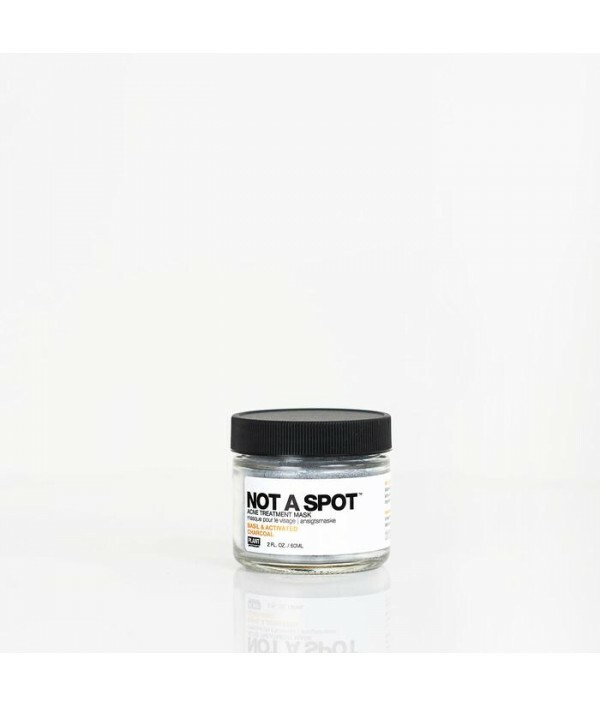 / 60mlNOT A SPOT is powered by the double-whammy of organic essential oil of basil (a powerful antibacterial acne fighter) and highly absorbent activated charcoal, which draws impuri.. Details:Our WAKE UP Organic Body OIL. 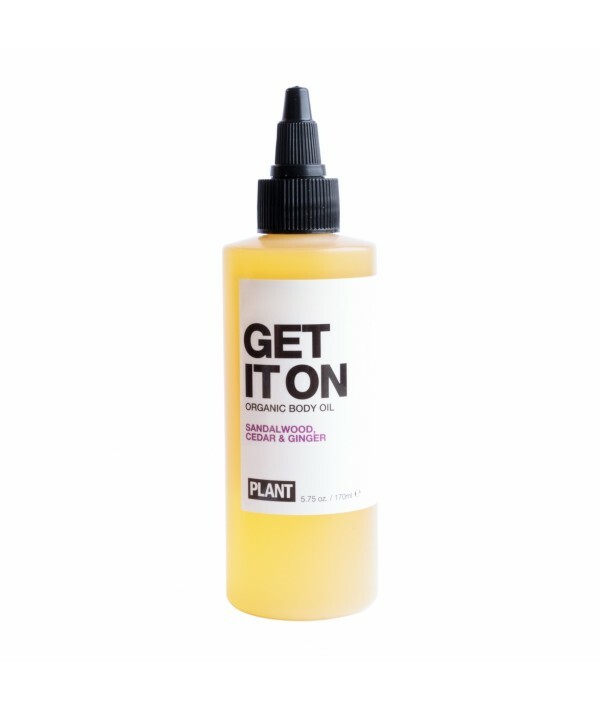 Use this lightly scented, USDA Organic body oil like a lotion, after a bath or shower—and it's also excellent added to a bath or as a massage oil. The main ingredient, organic rice b..